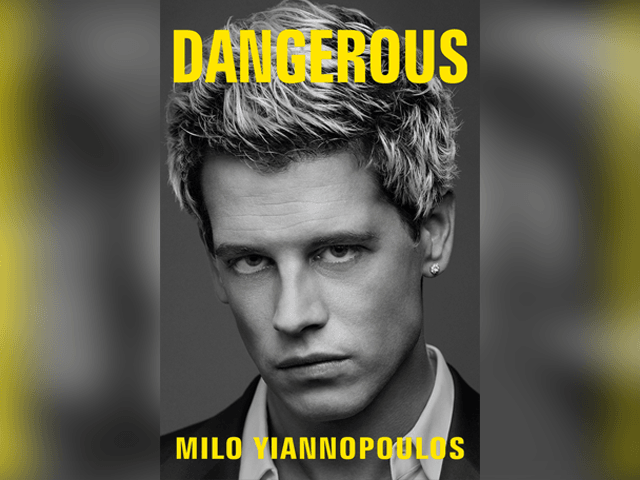 MILO’s upcoming book DANGEROUS has jumped to the number one bestseller spot on Amazon, months before the book is even released. The $250,000 book deal with publisher Simon & Schuster led to a Twitter storm yesterday that saw “Milo” become the number one trending topic on the site as leftists expressed their outrage over MILO’s success. The book, DANGEROUS, is now first on Amazon’s overall list of bestsellers, passing the autobiography of Star Wars actress Carrie Fisher, who died on Tuesday. “It has propelled my book to the top of the charts and they only have themselves to blame for this, these people never ever learn. So as ever I say thank you to the hysterical progressive left for doing better marketing than we could ever afford to buy for ourselves,” he claimed. This story has been updated as DANGEROUS has now moved into the number one spot on Amazon’s bestseller list.